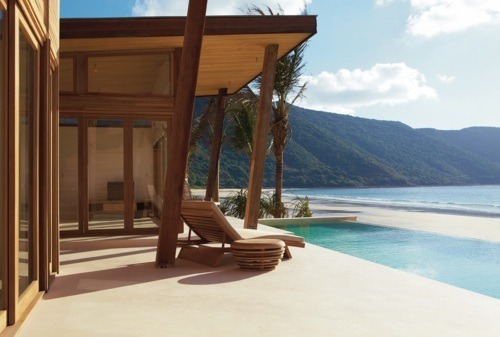 With new direct flights with Vietnam Airlines and a plethora of exciting new hotel properties – including the new Six Senses Con Dao – Vietnam is really putting itself on the map for luxury travelers. 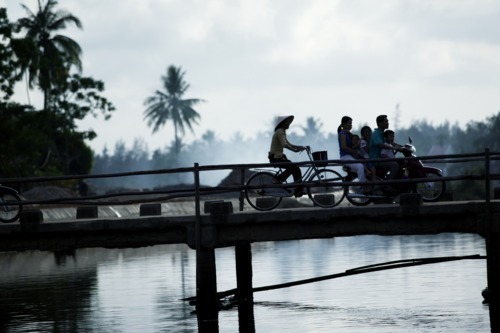 Amy Welfare, Head of our Asia Pacific team, recently visited Vietnam and explains why it should be on everyone’s Hot List for 2012. As well as the wonderful food, fascinating site seeing and warm hospitality, there are now some of Asia’s best hotels located here. 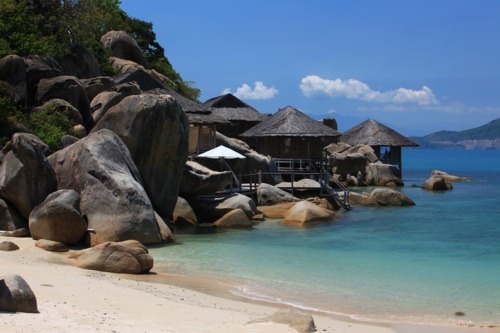 Six Senses now feature two properties here in Vietnam, the more established Six Senses Ninh Van Bay which is just breathtakingly beautiful, and now its new sister resort Six Senses Con Dao. 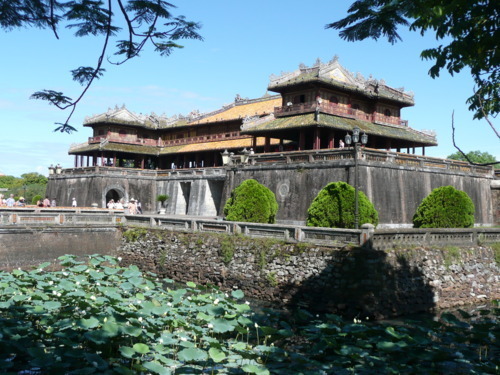 The latter is located just 40 minutes flight south of Ho Chi Minh City on a near deserted island, steeped in histroy and once home to prisoners of wars in both the French and American wars. 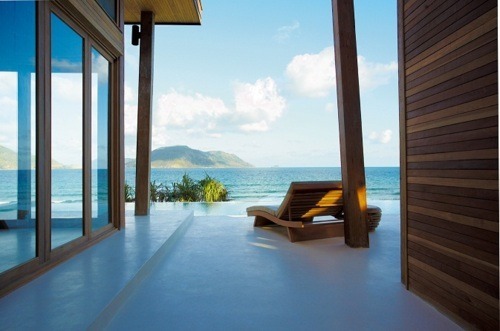 At the Six Senses Con Dao, the pool villas are divine, with unobstructed views out to sea with only a long stretch of pure white sand in between. Relax here with the first class service, wonderful dining options and top notch spa or explore the island a bit more to learn the often gruesome but factual recent war history that is well worth a visit. Travel in either direction north to south, or south to north and you can really get a feel for the variety of this stunning country. Bustling cities, colorful river deltas, gorgeous beaches and ancient historical sites are all on offer. 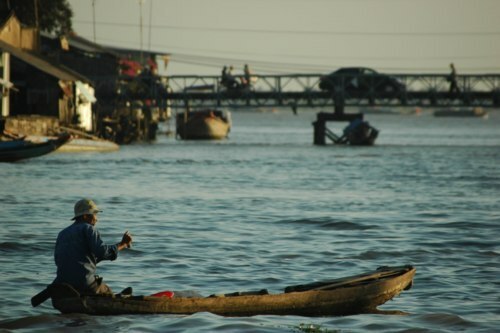 Or maybe combine it with Cambodia, Thailand, Laos… the options are endless. And soon it will be easier than ever to get here as Vietnam Airlines are starting direct flights from London to Ho Chi Minh City and Hanoi at the end of 2011. 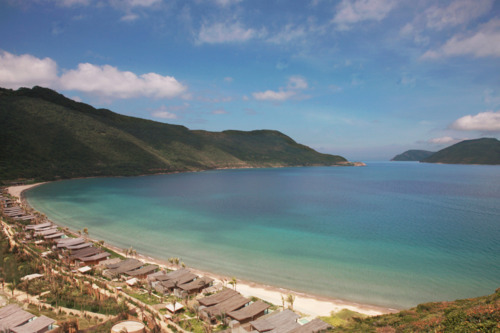 This is the first direct flight connecting the UK to Vietnam and it is sure to encourage many more tourists to vist… so get there before everyone else does! 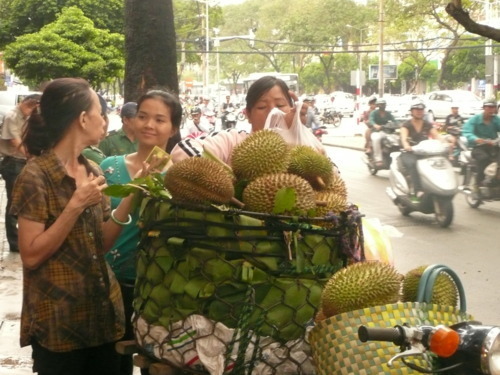 For more infromation on luxury vacations to Vietnam contact Amy and her team on 020 8682 5060.